The harmonic sounds immediately convey feelings of safety and security. A quick state of deep relaxation is achieved. The subtle sound vibrations are felt physically, spread gently over the skin, tissue, organs, bones and body fluids throughout the body. The muscles relax and blood circulation and lymph flow is uninhibited. You become Restored. Sound healing is a physical, mental, emotional and spiritual level assessment. HOW DO SOUND VIBRATIONS WORK? Our bodies contain frequencies that ideally work in balance and harmony. When physically or emotionally stressed, the frequencies become discordant – the vibrations of the body are out of tune or become blocked. When this happens the body slows its vibrations, which can affect cells and organs, and result in dis-ease or illness. Get the Benefits of The Meditative State of the Brain, through Sound Meditation Therapy. Releasing of toxins from the body. 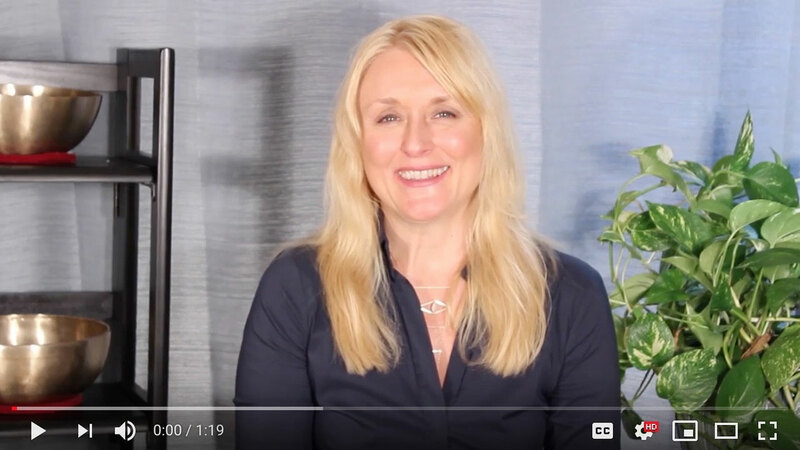 Letting go of present or past negative patterns. Hands-on sound vibration therapy training in using a specific set of pure alloy bell metal Tibetan Tones singing bowls. Tibetan Tones® singing bowls are produced by individual families in Northern India and Nepal who have been making the very finest in therapy bowls since 1997 in the closest adaption to an ancient process using a proprietary blend of pure metal alloys. Our metallurgists and design engineers are always looking for more ways to achieve perfection in design of long sustaining multi harmonic singing bowls. Each bowl takes 30 hours or more or work from start to finish and must pass through multiple quality control points for sound, pitch, timbre, measurements, thickness, weight, multiple overtones, strong undertones and long low intensity vibrational effects for breaking up stagnation in the body and creating harmonious flow. These bowls are a whole range of sound experiences with a life of their own. To give or receive a Tibetan Tones bowl says “You are worthy. You ARE LOVE. In consciousness we are all ONE.” Tibetan Tones® IS consciousness as ONE. 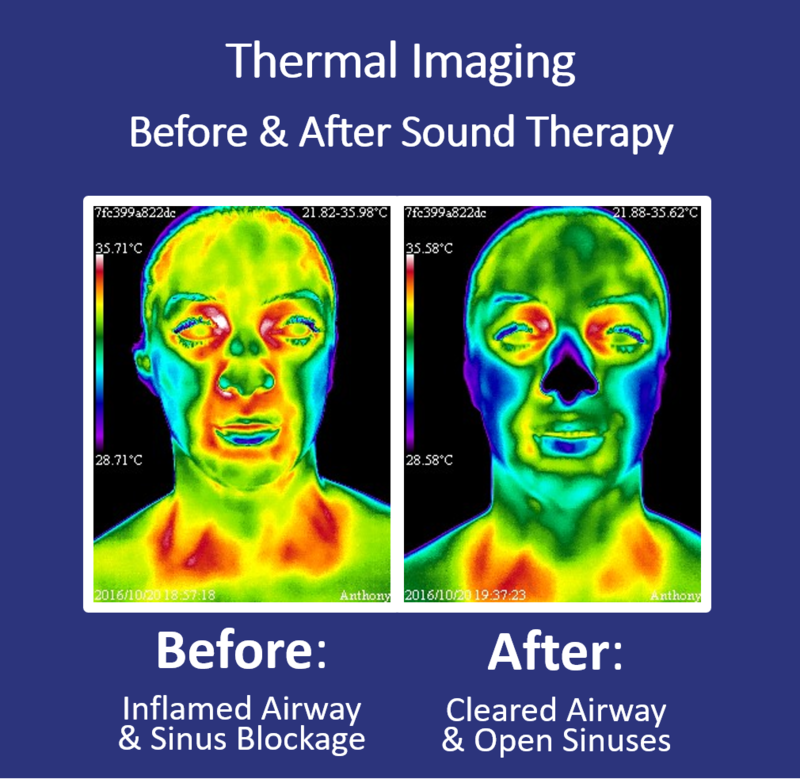 If you have been experiencing various symptoms and want to explore the benefits of Sound Therapy, schedule an appointment with Thermography for Health NY today!